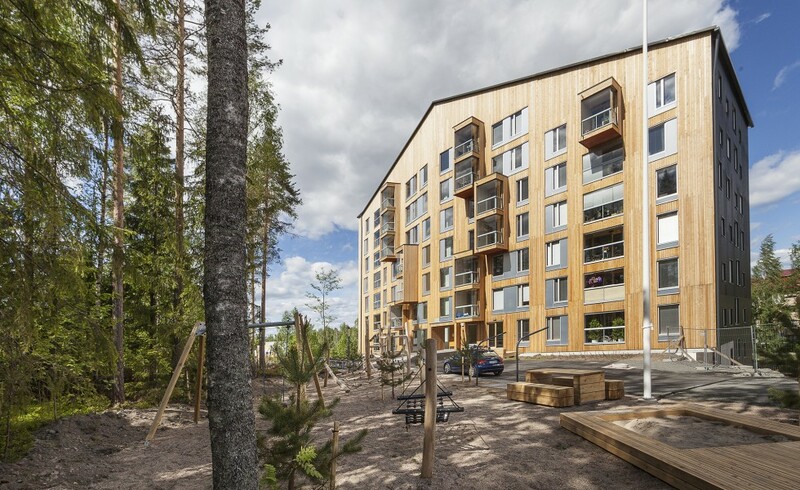 Anssi Lassila is giving a lecture tomorrow on 26th of November at Helsinki. The event is part of Puupäivä (Wood Day) organized by Puuinfo Oy / the Wood Information Center Finland. Puupäivä brings together hundreds of industry, commerce and local government and construction industry decision-makers. 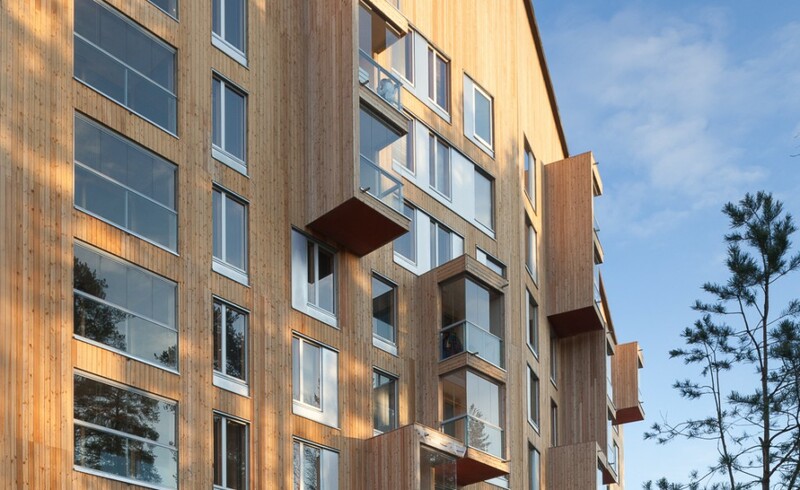 The program includes a number of high-level seminars about wooden architecture, building technology, research, wood industry and trade. For more information and the program, see here. The event is held at Wanha Satama in Helsinki.